Several organizations have partnered together in a dedicated effort to encourage sustainable management, conservation, and restoration of rangeland watersheds. 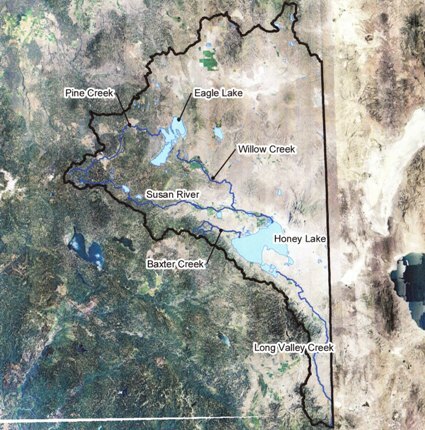 A proposal was submitted to the California Department of Water Resources, and the formation of the Lahontan Basins Integrated Regional Water Management (IRWM) Region was approved in September 2011. The Regional Acceptance Process Summary gives a general description of the region, and a map identifies the region's location in northern California.